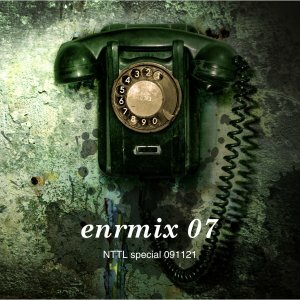 Sampler Mixtape of Enough Records catalogue, mixed by ps on 21st November 2009, special for nttl podcast, with music ranging in the vein of cinematic. Release page. Cover artwork by Joana Dias. 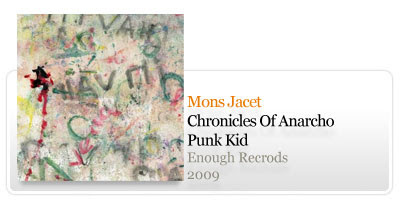 Lithuanian project Mons Jacet returns with a conceptual album of breakcore punk emotronica extravaganza. Best served in random playlist order.